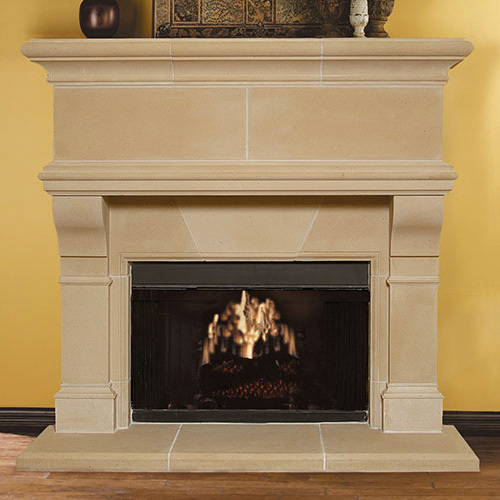 Though the lines are clean and classy, the draw of our Mandalay cast stone fireplace is powerful. 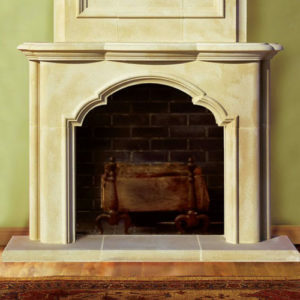 Invite people to gather in style and warmth under its watchful gaze. Classic enough to seamlessly melt into your room’s current d̩cor, but structured enough to add a bit of luxury, it’s a key element to any cozy and welcoming space. Striking in either of our color options: cream or buff.